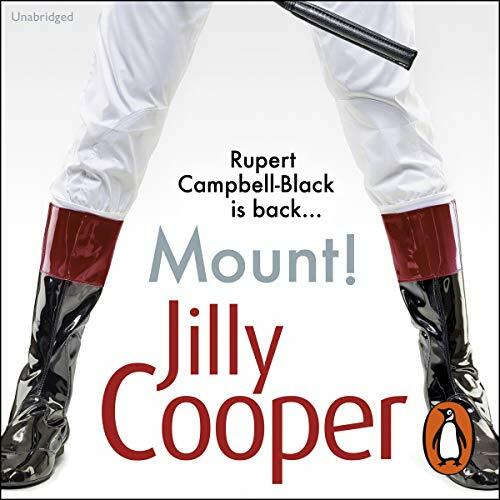 Showing results by author "Jilly Cooper"
The brooding hero, gypsy Jake Lovell, under whose magic hands the most difficult horse or woman becomes biddable, is driven to the top by his loathing of the darling of the show ring, Rupert Campbell-Black. Having filched each other’s horses, and fought and fornicated their way around the capitals of Europe, the feud between the two men finally erupts with devastating consequences at the Los Angeles Olympics. Ricky France-Lynch had a large crumbling estate, a nine-goal polo handicap, and a beautiful wife who was fair game for anyone with a cheque book. He also had the adoration of fourteen-year-old Perdita MacLeod, who couldn’t wait to become a polo player. The polo set were ritzy and gloriously promiscuous. 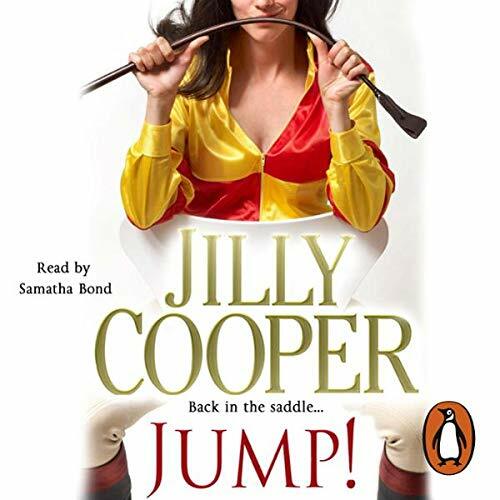 Perdita was a brat who loved only her horses and Ricky France-Lynch.... With Ricky's obsession to win back his wife and Perdita's to win both Ricky and a place as a top-class polo player, listeners, get ready to be taken on a wild journey! 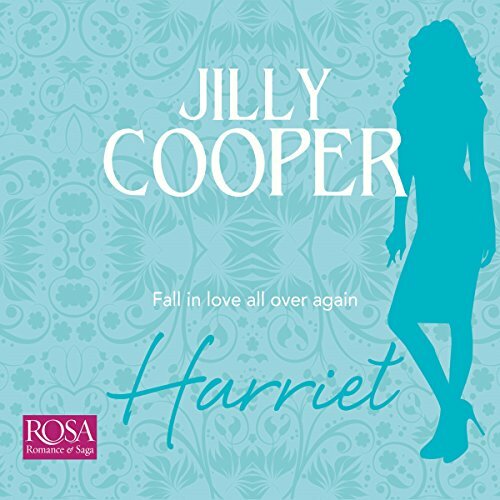 Another winner for Jilly Cooper! Following the death of her bullying husband, Etta Bancroft's selfish children move her to a village in the Cotswolds. One night, she discovers a filly, left to die in the snow. With help, Etta rescues the horse, and she and her friends form a syndicate to pay for her upkeep. As the horse recovers, she begins to show racing pedigree, so the syndicate enters her into a maiden hurdle - and are shocked at the result. 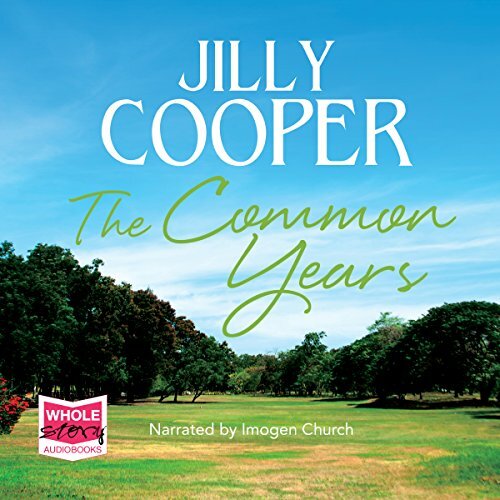 Jilly Cooper has kept a diary about life on Putney Common. 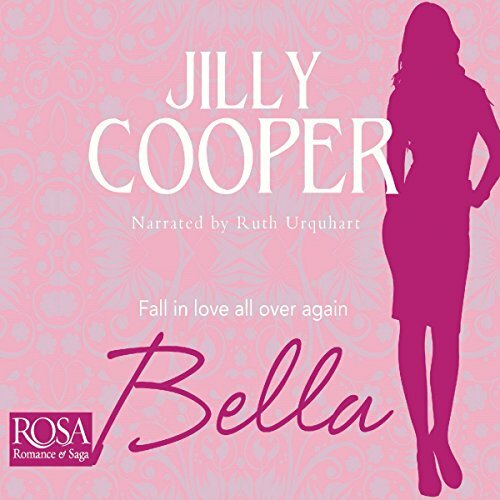 Noting the effects of the changing seasons and writing about her encounters with dogs and humans, Cooper creates an affectionate and enthralling portrait of her everyday life. 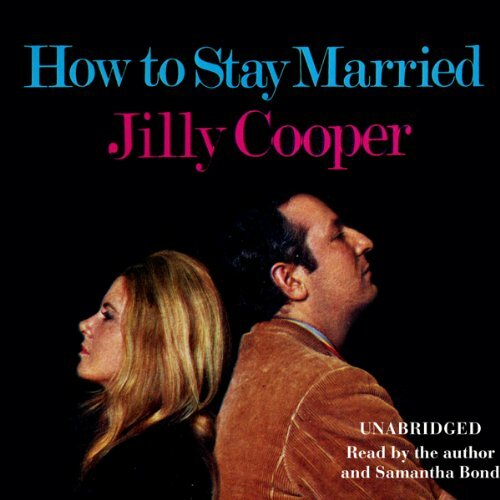 Cooper writes lyrically about the natural world, tellingly about the sorrows and joys of caring for dogs and children and outrageously about the gossip, illicit romances and jealousies of small community life. At Bagley Hall, a notoriously wild, but increasingly academic, independent, crammed with the children of the famous, trouble is afoot. The ambitious and fatally attractive headmaster, Hengist Brett-Taylor, hatches a plan to share the facilities of his school with Larkminster Comprehensive - known locally, as 'Larks'. His reasons for doing so are purely financial, but he is encouraged by the opportunities the scheme gives him for frequent meetings with Janna Curtis, the dynamic new head of Larks, who has been drafted in to save what is a fast-sinking school from closure. No picture ever came more beautiful than Raphael's Pandora. Discovered by a dashing young lieutenant, Raymond Kelvedon, in a Normandy chateau in 1944, she had cast her spell over his family - all artists and dealers - for 50 years. Hanging in a turret of their lovely Cotswold house, Pandora witnessed Raymond's tempestuous wife, Galena, both entertaining a string of lovers and giving birth to her four children: Jupiter, Alizarin, Jonathan and superbrat Sienna. Then an exquisite stranger rolls up, claiming to be a long-lost daughter of the family, setting the three Belvedon brothers at each other's throats. Sir Robert Rannaldini, the most successful but detested conductor in the world, had two ambitions: to seduce his ravishing 19-year-old stepdaughter, Tabitha Campbell-Black, and to put his mark on musical history by making the definitive film of Verdi's darkest opera, Don Carlos. As Rannaldini, Tristan, his charismatic French director, a volatile cast and bolshy French crew gather at Rannaldini's haunted abbey for filming, it is inevitable that violent feuds, abandoned bonking, temperamental screaming, and devious plotting will ensue. Abigail Rosen, nicknamed Appassionata, was the sexiest, most flamboyant violinist in classical music, but she was also the loneliest and the most exploited girl in the world. When a dramatic suicide attempt destroyed her violin career, she set her sights on the male-dominated heights of the conductor's rostrum. Given the chance to take over the Rutminster Symphony Orchestra, Abby is ecstatic, not realising the RSO is composed of the wildest bunch of musicians ever to blow a horn or caress a fiddle. 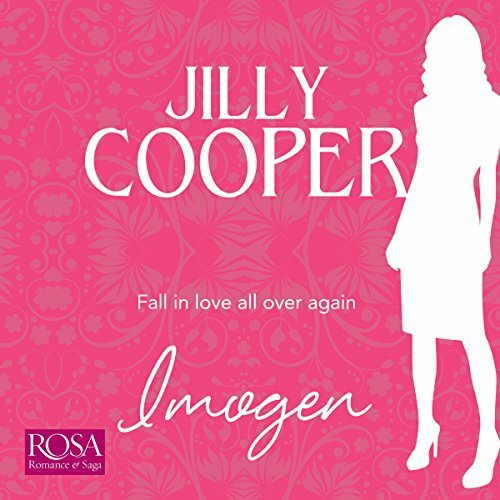 As well as Lisa, we meet Hester, Julia, Helen, Caroline and a host of other devastating girls, falling in and out of love, finding and losing (and often finding again sometimes in the most unexpected places) the men of their dreams. 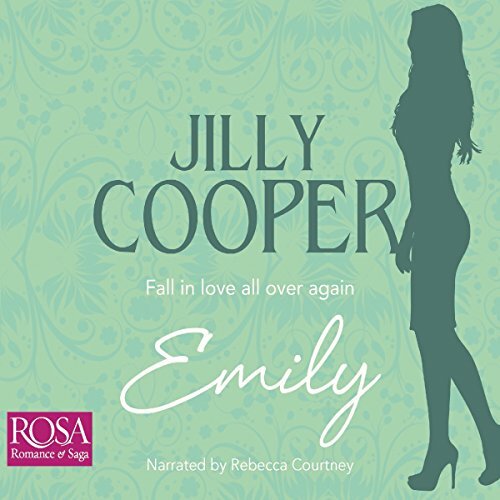 Lisa & Co is a sparkling collection of love stories that are both moving and funny and could have been written only by the unique Jilly Cooper. Etta Bancroft - sweet, kind, still beautiful - adores racing and harbours a crush on one of its stars, the handsome high-handed owner-trainer Rupert Campbell-Black. When her bullying husband dies, Etta‘s selfish, ambitious children drag her from her lovely Dorset house to live in a hideous modern bungalow in the Cotswold village of Willowwood and to act as an unpaid Nanny to their children.Her neighbour, powerful tycoon and ex-footballer Valent Edwards, has bought the big house next door.